Ted is a famous dentist of Miami who one day discovers that he is adopted. A letter from Alaska explains to him that is born mother has died and has left him some goods. 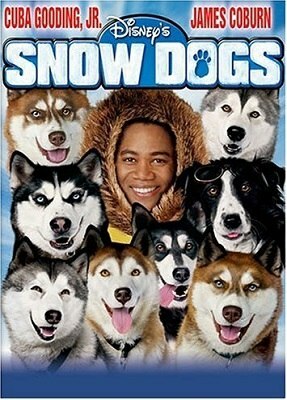 Ted goes on a trip to Alaska to reclaim his heir only to find out that it is a pack of 7 husky dogs and a border collie dog. While being in Alaska, Ted reconnects with his past and has to face a wide range of challenges every day, starting with dealing with the ice and finishing with handling the dogs.